21st Sentury Seamanship, Witherby Seamanship International. A career at sea or in a marine-related business requires amassing a terrific volume of knowledge and the art and practice of seamanship is perhaps one of the most encyclopaedic job descriptions there is. Many modern day seamen will hear talk of days gone by when no self-respecting Chief Officer would be without his Seamanship Manual. 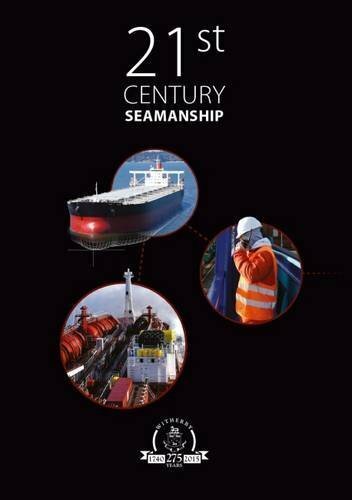 In recent decades, shipping seems to have moved at a tremendous pace and the need for a new up-to-date manual which captures such a broad scope in a single publication that appeals to the forward thinking seafarer is needed. 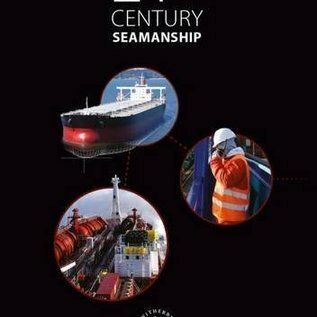 This is exactly where this book, which has been ten years in the making, positions itself – a manual for the modern day seafarer in the 21st Century. This publication takes the traditional values of centuries of good seamanship and blends them with today’s reality and it seems appropriate that it is first published in our company’s 275th year. By its very nature, this book is exceptionally broad in its scope and further detailed study of the topics covered in this book is available in the 600+ publications Witherbys has in print today. However, in owning this book, you have shown that you want to know and understand more about your industry, an industry that quietly keeps the world moving, carries over 90% of world trade and is set to almost double in volume over the next 20 years.